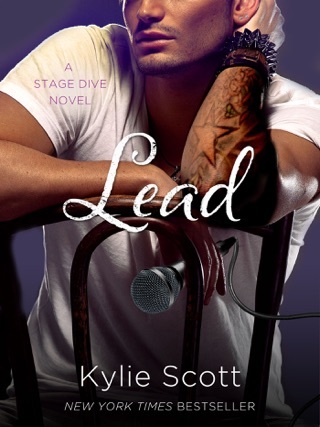 Kylie Scott's snarky and socially awkward heroine, Alex Parks, stole our hearts. 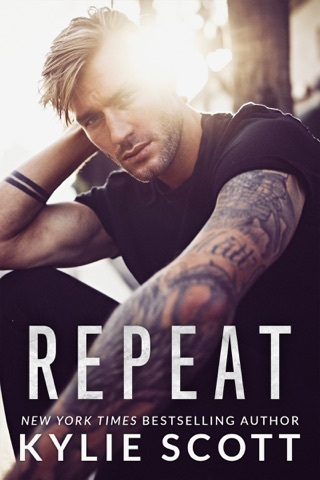 Taking a huge risk, Alex flies to Idaho to meet a man she met online—but let’s just say things don’t turn out as expected. 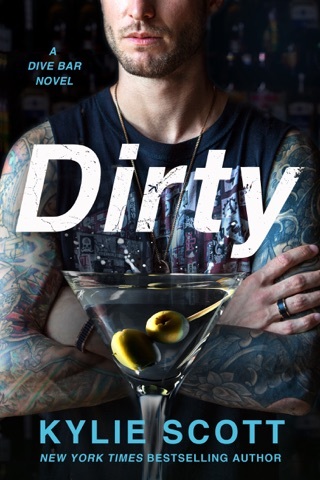 Readers looking for a caregiver hero will adore the kindness and patience of gruff and tattooed bartender Joe Collins. 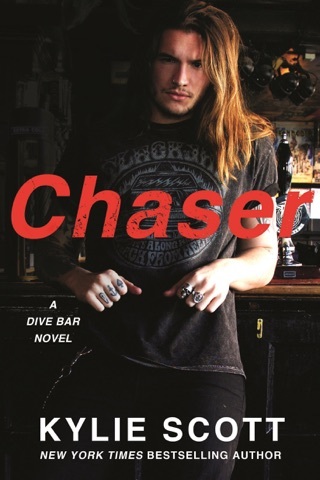 While this is the second book in Scott’s Dive Bar series, newcomers will have no problem reading this novel as a standalone. I really enjoyed Joe and Alex’s story. They met on an online dating site and emailed for months but there were some things Joe didn’t disclose. When they finally meet in person it was a shock for Alex to say the least. Joe is a carpenter/bartender who lives in Coeur d’Alene, Idaho and Alex is a graphic designer who lives in Seattle, Washingon. Will they be able to overcome deception and distance to make it to HEA? 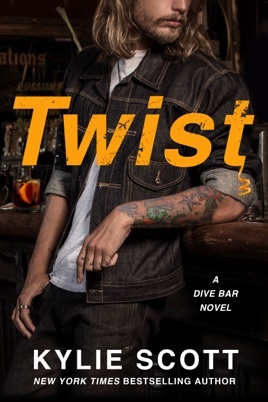 There is a lot going on at the Dive Bar, drama aplenty throughout the story. So good. Funny, touching, well written. I absolutely love Kylie Scott's sense of humor. I always smile and lol when I read her books. This one is no different. Well written. No typo or grammar flubs. Great characters and setting. The humor offsets the real problems these characters experience. It's a great blend of sweet and IDK?....real life? Cameo by Mal from Stage Dive series. Always funny. Highly recommend all this author writes.